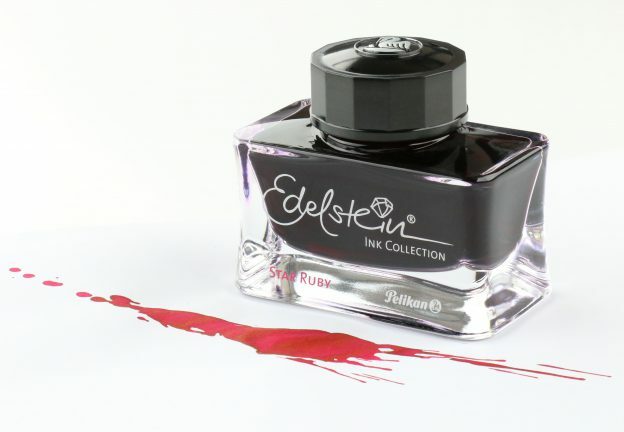 This entry was posted in Fountain Pen Ink and tagged fountain pen ink, Giveaway, Pelikan, review, special edition on April 15, 2019 by Pen Chalet. 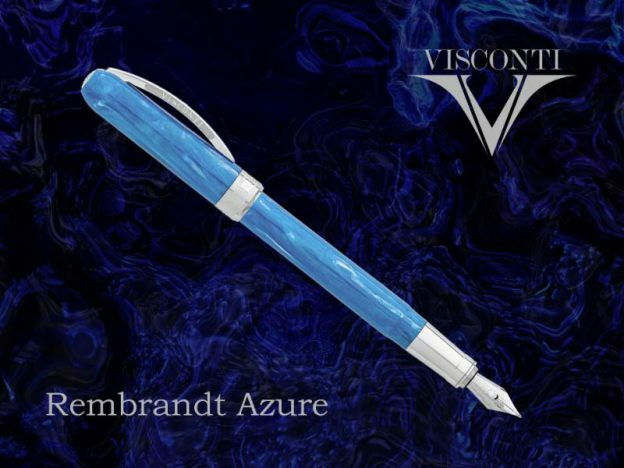 Introducing the Visconti Rembrandt Azure Fountain Pen! 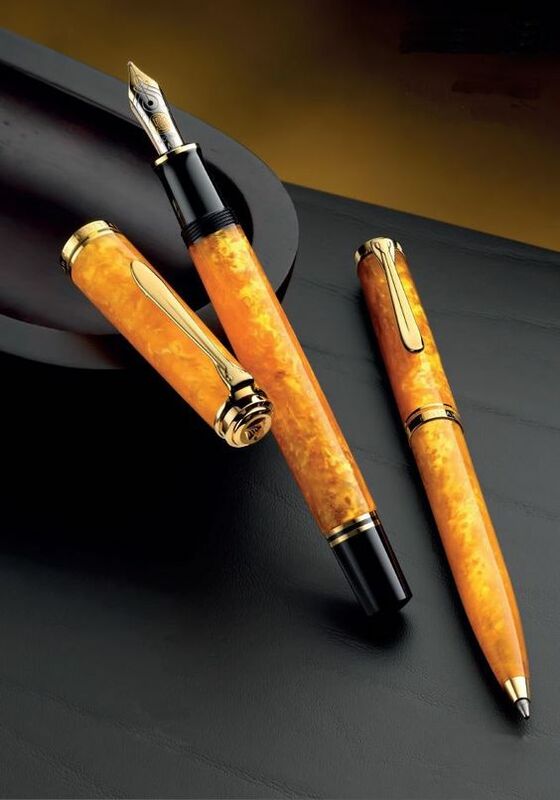 This entry was posted in Fountain Pens and tagged fountain pen, new, special edition, Visconti on August 29, 2018 by Pen Chalet. 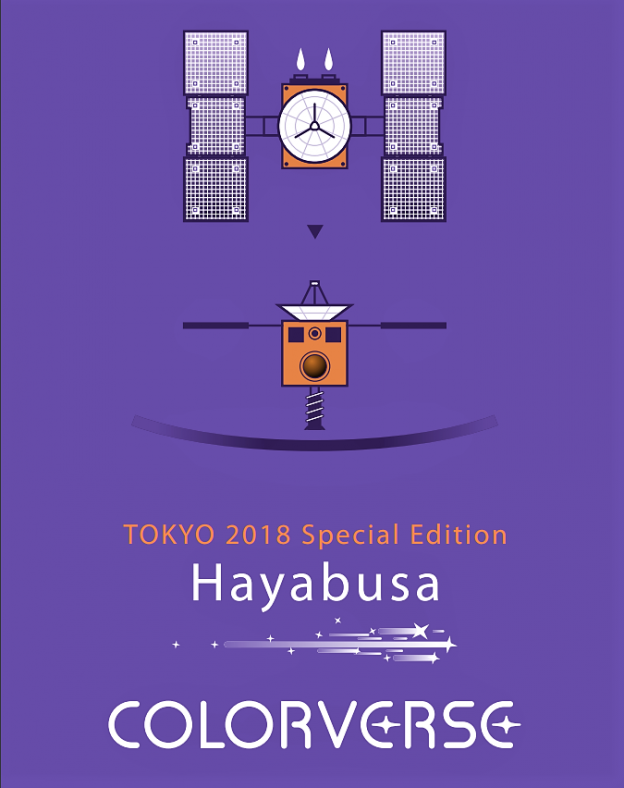 Introducing Colorverse Tokyo 2018 Hayabusa SE Ink! 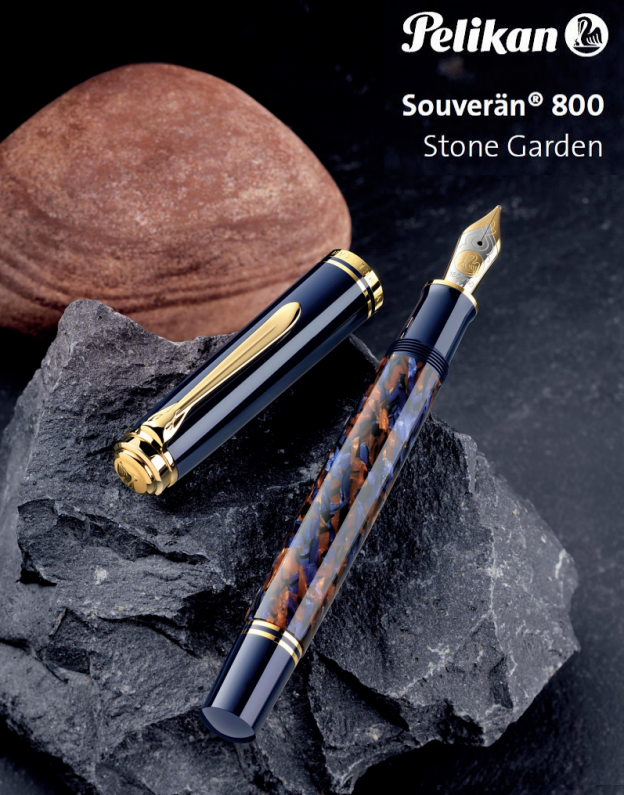 This entry was posted in Fountain Pen Ink and tagged Colorverse, fountain pen ink, new, special edition on June 28, 2018 by Pen Chalet.